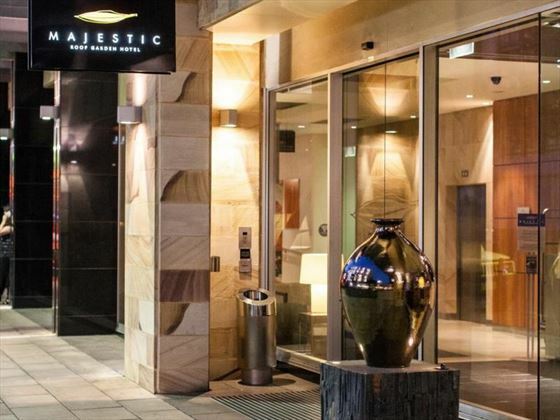 Set in the trendy East End of Adelaide, Majestic Roof Garden Hotel is an award-winning hotel with fantastic facilities and excellent staff. 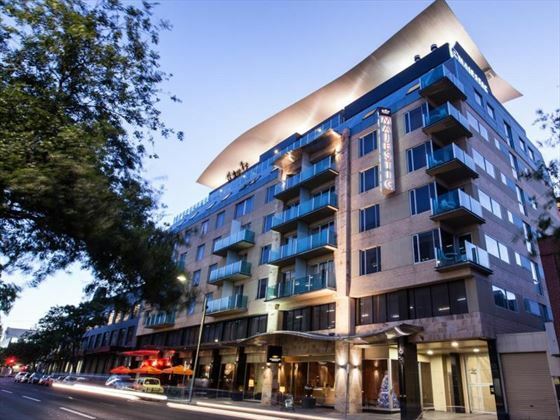 Most of Adelaide’s top attractions are within easy reach of the hotel – you’re based just minutes from Rundle Mall and the incredible range of shops, restaurants and bars found in Adelaide’s CBD. 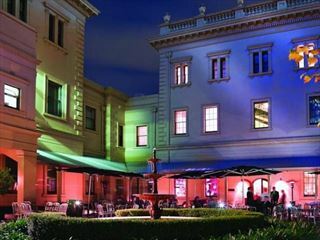 The prime location also makes it a haven for culture lovers – a couple of streets over you’ll find the Art Gallery of South Australia and the South Australian Museum. 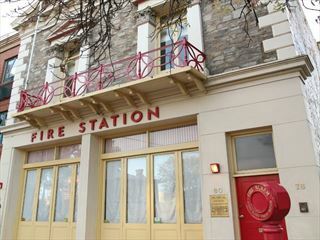 But it’s equally great as a base to casually explore Adelaide as part of a longer trip. If you don’t fancy heading out to eat you can always choose to dine at the resort – the on-site restaurant serves wonderful modern Australian cuisine, making it well worth trying. There’s also room service available for when you just need relaxation. 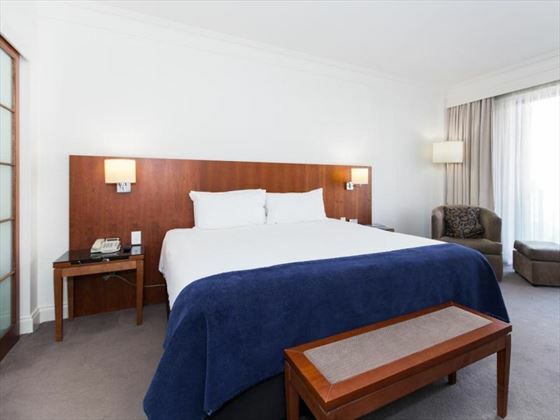 Set in central Adelaide in the district known as the East End, the resort enjoys an excellent city center location and views of the Adelaide Hills. 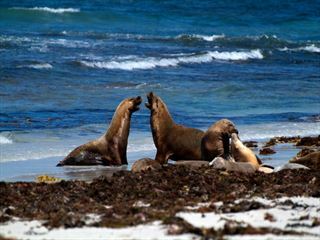 Minutes from the Rundle Mall, the Art Gallery of South Australia and the South Australian Museum, while it’s only a little further to Adelaide Zoo and a host of other attractions. 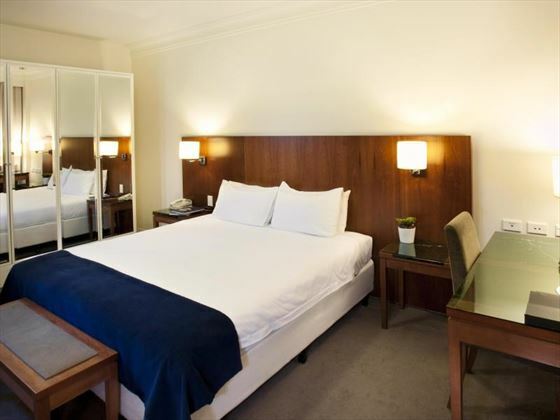 Free upgrade Stay 2 nights or more consecutively and receive a complimentary upgrade to a Superior Room. Valid up to 31 Jan 20. Date restirctions apply. 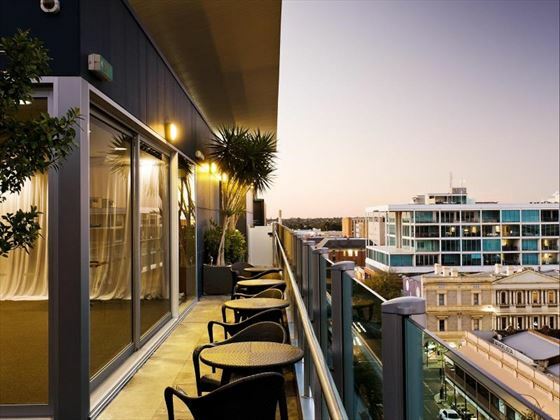 Free breakfast Stay in a Balcony room for 2 or more consecutive nights and receive a bottle of South Australian wine on arrival and a continental breakfast daily. Valid whilst staying in a Majestic Balcony Room. Travel between 1 Apr 19 – 31 Mar 20.